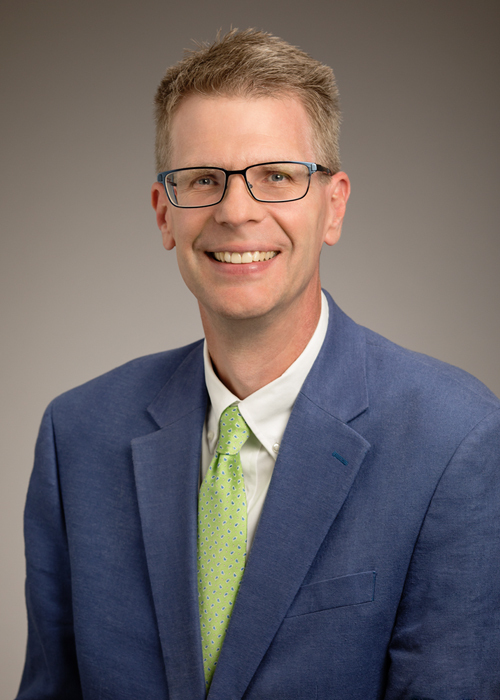 The provost is the chief academic officer for the campus and is responsible for developing and assessing academic programs and supervising academic personnel policies and academic administration. Deans and directors of academic units report to the provost. Andreas Cangellaris is the Vice Chancellor for Academic Affairs and Provost, overseeing the campus’ academic programs, policies, and priorities, which are designed to ensure the quality of the educational experience for students and to sustain an environment that encourages and supports academic excellence through diversity, inclusion, and free inquiry, debate, and speech. Read full bio. As Vice Provost for Academic Affairs, William Bernhard provides leadership in the areas of academic affairs and faculty affairs. His portfolio includes faculty development, the Provost Fellows program, human resources, academic awards, and assessment. Read full bio. Paul Ellinger is the Associate Chancellor and Vice Provost for Budget and Resource Planning. 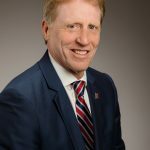 He provides strategic budget planning and allocation advice to the Chancellor and the Provost, guidance to the university in areas related to budget, finance, planning and resource allocation, leadership and management of the campus budget office, and serves as campus chief financial officer. Read full bio. As CIO, Mark Henderson and his group provide the technological innovations, infrastructure, security, support and training to ensure that faculty, students and staff can focus on learning, discovery and engagement. Read full bio. As Vice Provost for International Affairs and Global Strategies and Senior International Officer, Reitumetse Obakeng Mabokela cultivates relationships with institutions around the world while bringing together the university’s vast on-campus international presence. Read full bio. 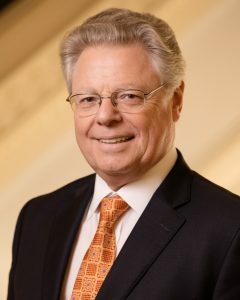 As Vice Provost for Undergraduate Education, Kevin Pitts provides campus-wide leadership in the area of undergraduate education, including setting strategic directions for the undergraduate experience at Illinois, supporting innovation in classroom and in online instruction, and encouraging interdisciplinary initiatives in curriculum and pedagogy. Read full bio. Matthew Tomaszewski is the Associate Provost for Capital Planning. He develops capital priorities and leads planning efforts to ensure that units have the facilities to support their mission-critical activities. Read full bio.